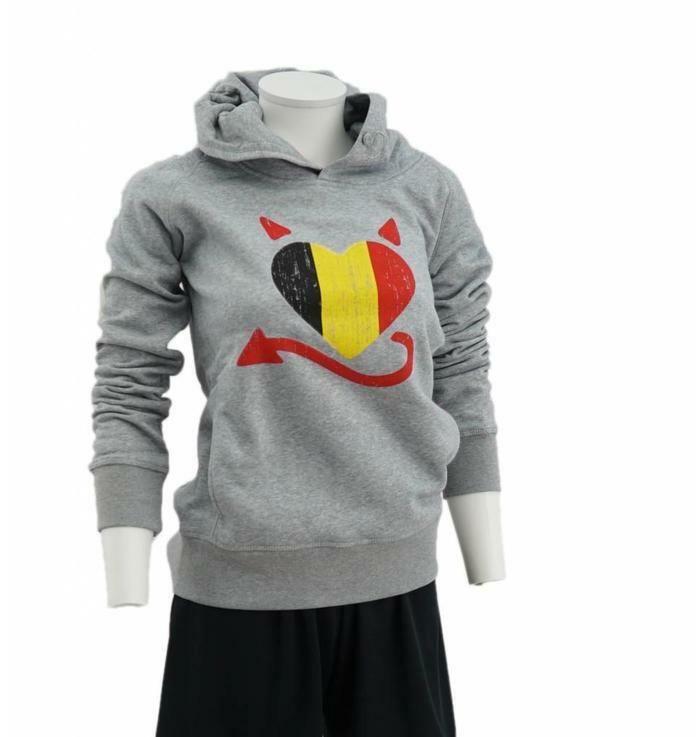 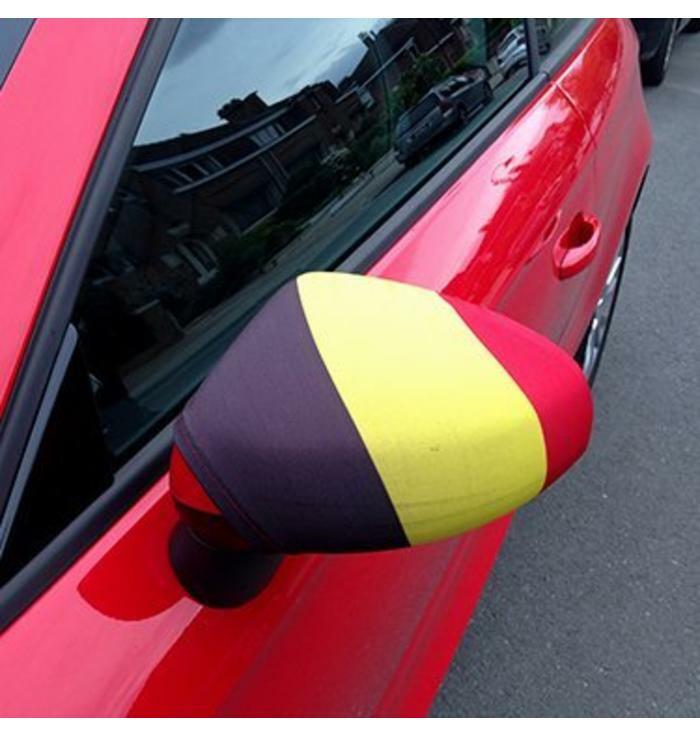 Do you want to look like a Belgian Red Devil from head to toe? 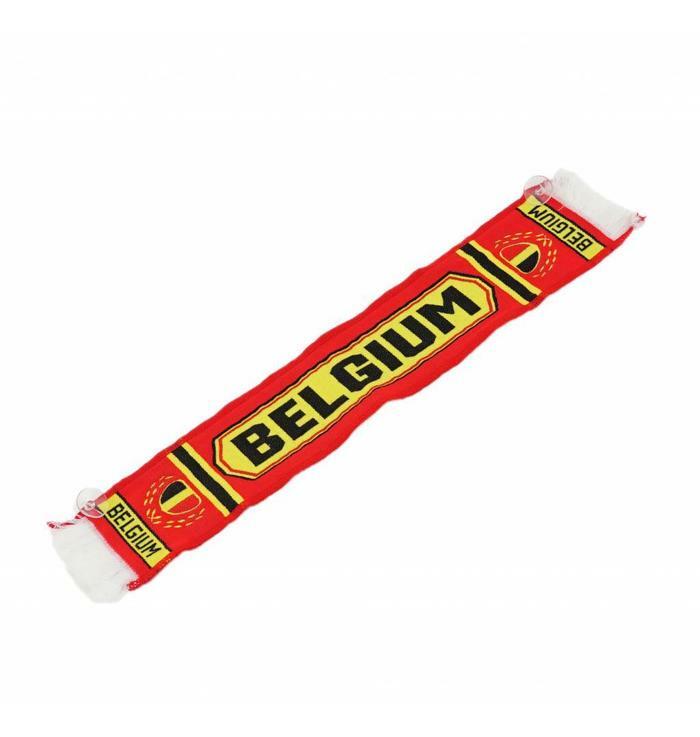 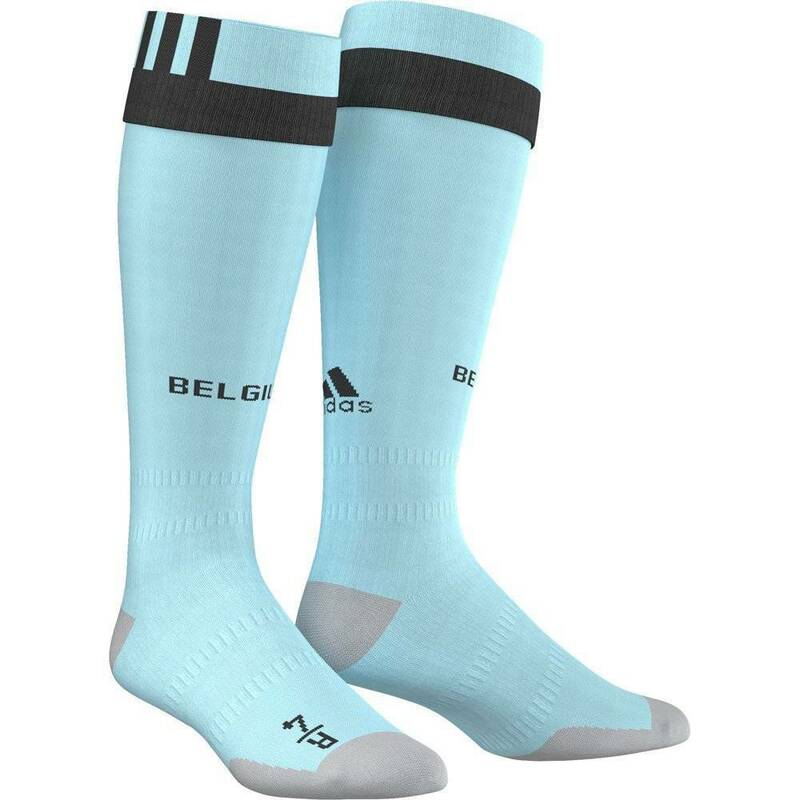 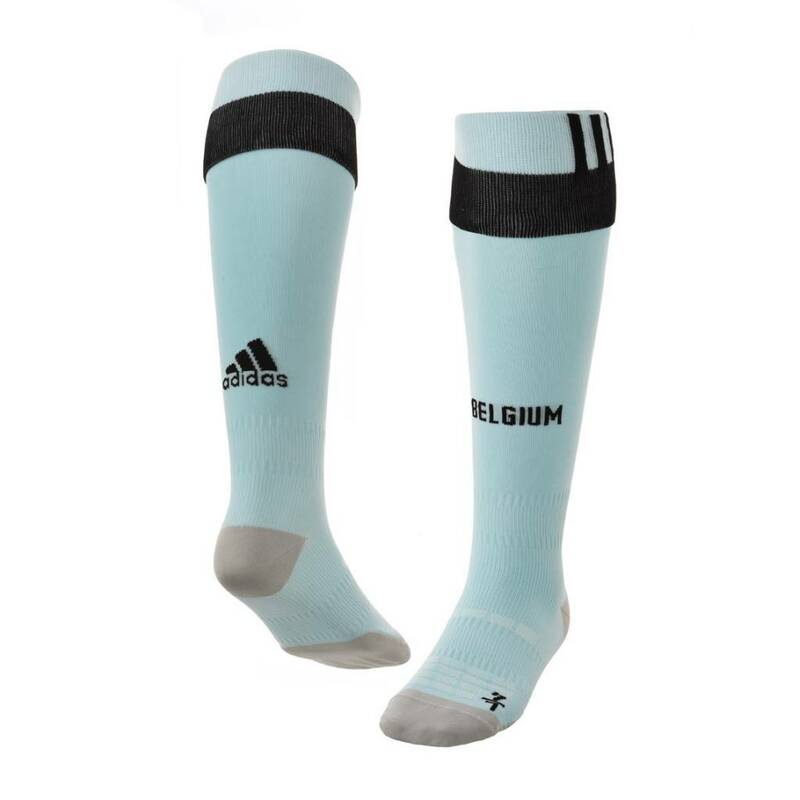 Then these official blue Adidas stockings of the Belgian Red Devils can't be missing in your outfit! 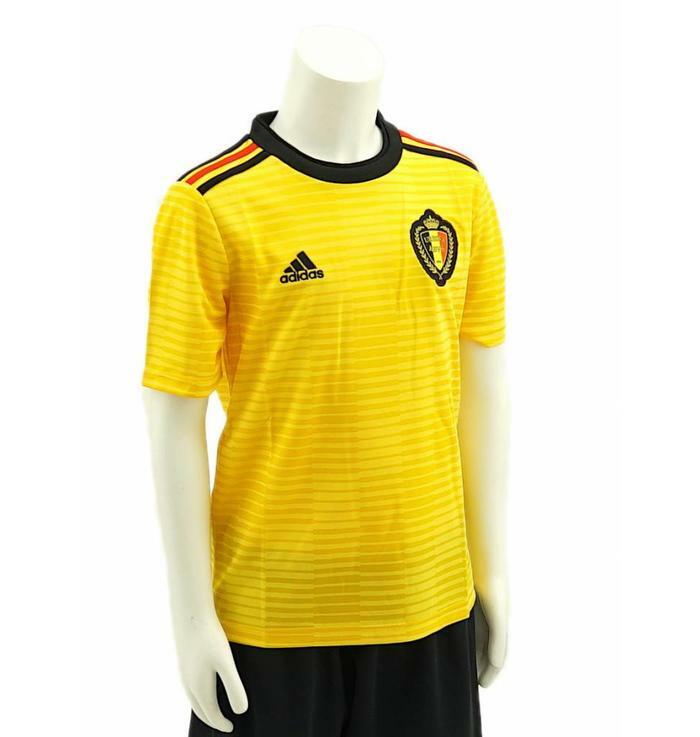 Combine them with the official shirt for an authentic look.